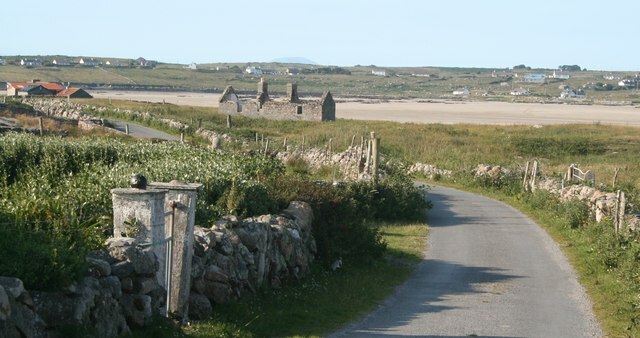 At low tide you can walk or drive to Omey Island across a wide stretch of sand from Claddaghduff. Omey is rich in archaeological sites, including the ruins of the 7th century St Feichin's church, and a deserted village. This page has been viewed about 389 times.